Seventeen years ago I was a chiropractor. I got to a place where I was so disappointed with the change that I wasn’t creating in my patients. I was suffering because of it, and I knew there must be something else possible. I got to the place of asking the universe to show me something different or I wanted out, not only of my profession, but out of my life all together. 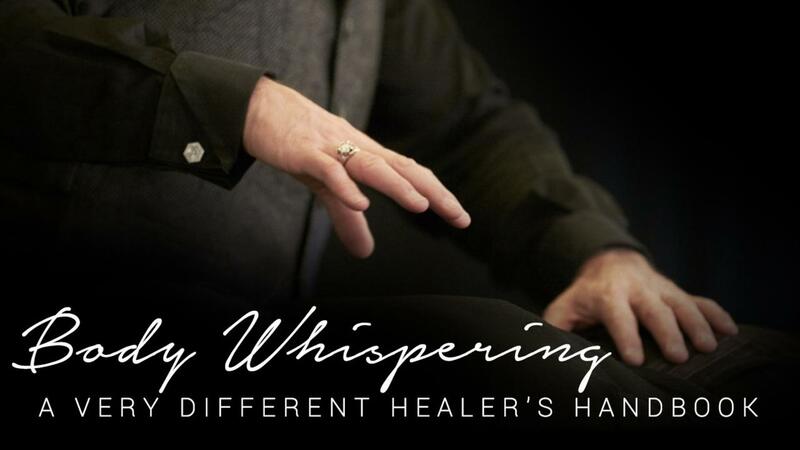 Then I came across the tools of Access Consciousness and the tools I will share with you in this new online video course, which is near and dear to my heart, ‘Body Whispering: A Very Different Healer’s Handbook’. Using these tools, I started seeing the miracles I wanted to create in my chiropractic practice and with healing that I always knew were possible. Whether you are a massage therapist, a doctor, psychologist, physical therapist or practice any sort of energetic or physical modality, this course was created for you. Using tools that I’ve learned from doing hundreds of thousand of sessions with people over the last seventeen years, this course distills that information for you in a way that it can seep into your world and not only change the lives of the people that you work with but also your own. Consider this your warm invitation to a totally different paradigm for healing, change and transformation.